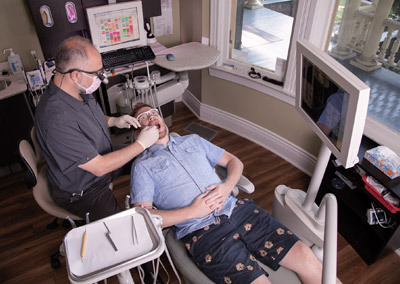 We’d be happy to answer any of your questions about your dental health. 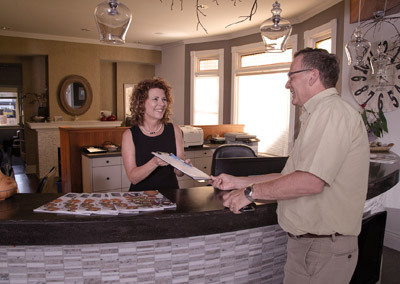 If you need to reach us right away please call us at (250) 385-6552. 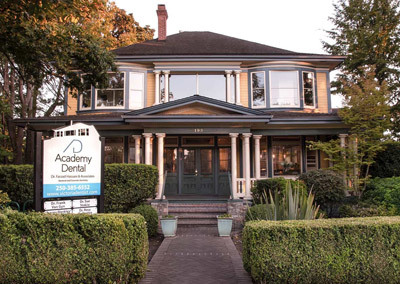 Our office is conveniently located on 1195 Fort Street, in downtown Victoria. 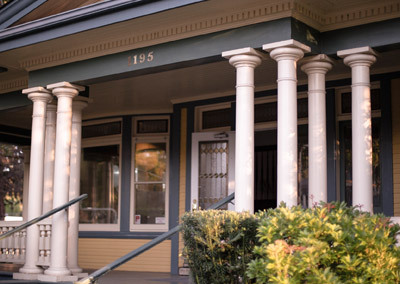 There is free street parking. 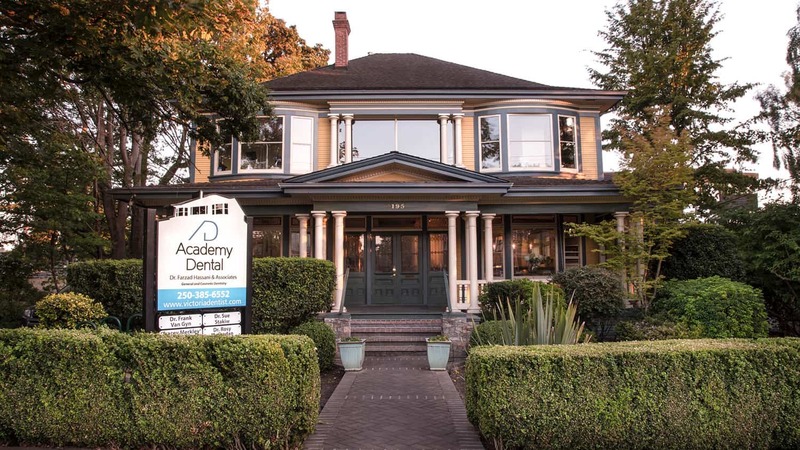 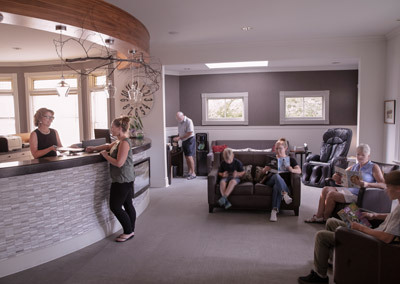 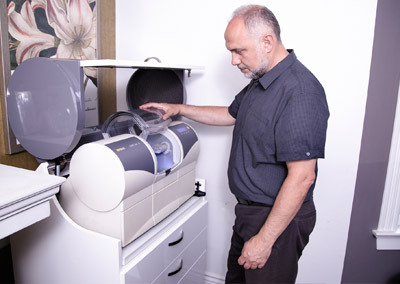 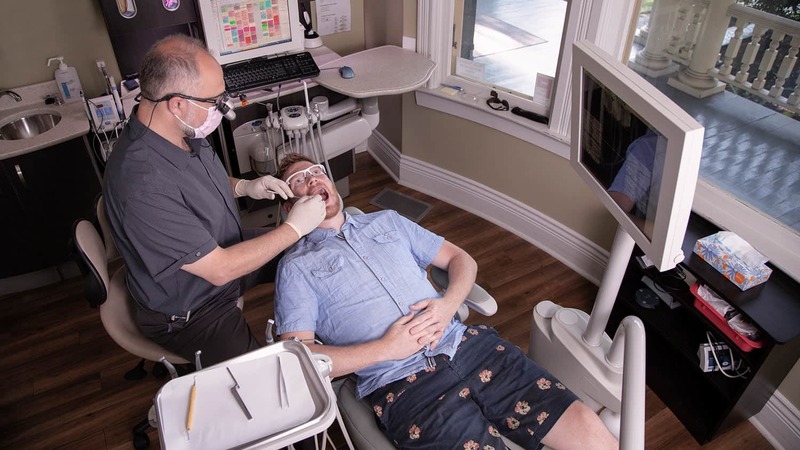 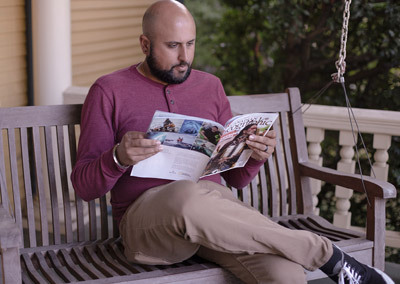 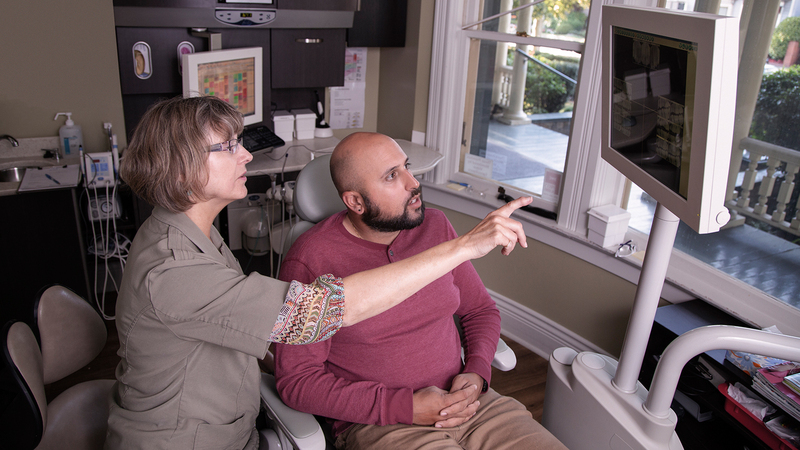 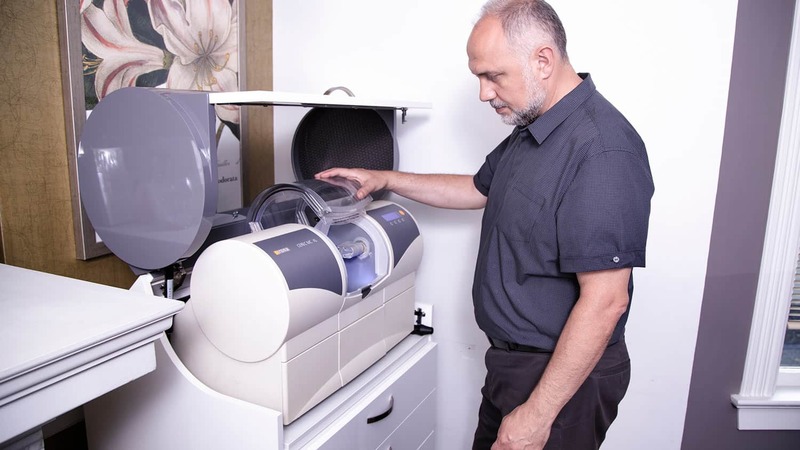 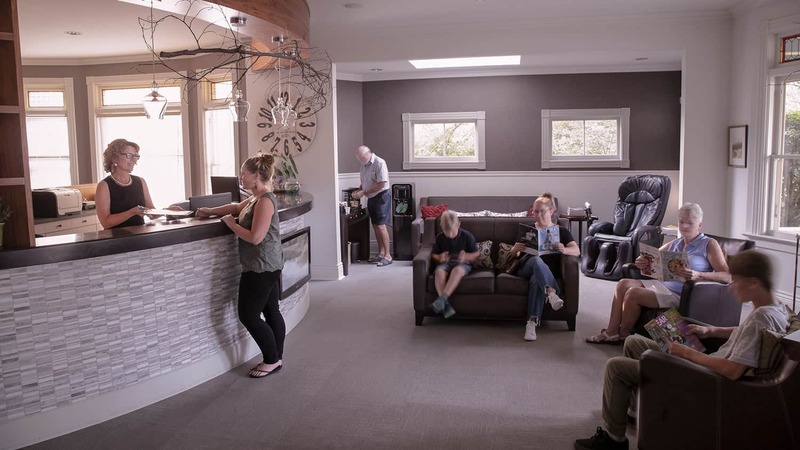 Our office features a convenient location and the latest dental equipment, cutting-edge oral care methods, and modern sterilization systems all in an historic, original Victoria home. 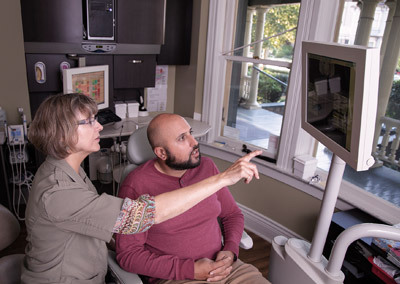 Our team has worked together for many years now, and we remain steadfast in our commitment to provide each patient with the highest level of care and comfort they deserve. 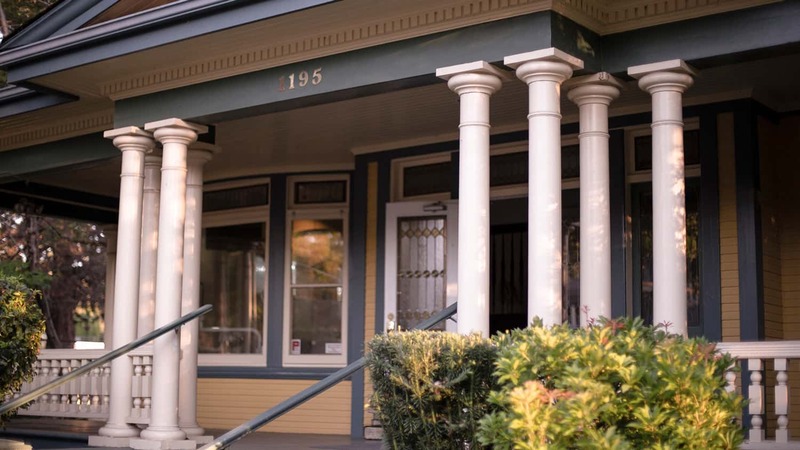 We look forward to welcoming you to our office!